News has it that Dileep and Nadir Shah might be called by the police for a second round of questioning after they found contradictions in their statements. 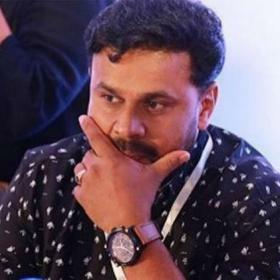 According to latest reports, the Aluva Club Police station officials have decided to call actors Dileep and Nadir Shah for a second round of interrogation since they have found few contradictory statements by these Malayalam actors. 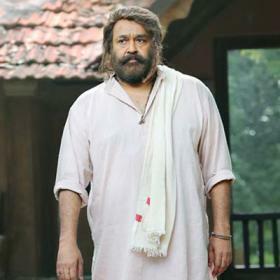 According to emerging reports, these two actors have given different versions in their statements regarding few things about the phone calls received and letter written by Pulsar Suni who is the key accused in the Malayalam actress kidnap case. 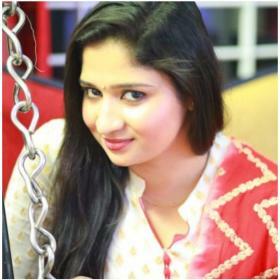 According to sources, the case of the abduction of Malayalam actress has now taken a new turn after the officials took a statement from Jinson, who is a co-prisoner of Pulsar Suni at the prison. 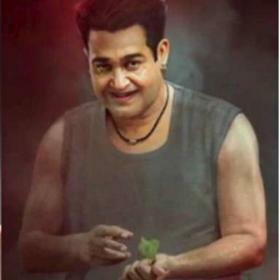 News reports are doing rounds that Jinson has told the police that he saw Pulsar Suni calling continuously for three days and had overheard Suni saying that he had dropped off a package at Kavya Madhavan’s office. Post recording this statement, the police had conducted raids at Kavya Madhavan’s boutique to check if they could find that package. 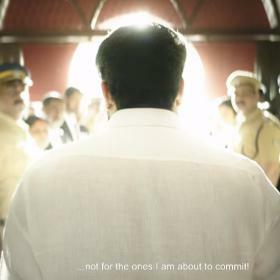 Police have also traced out calls of Dileep’s PA Appunni and found out that Suni had called him thrice from jail and one of the calls went on for quite a long time. 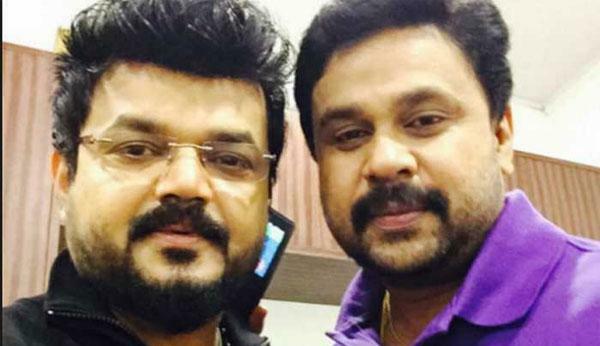 After all these developments, police have now decided to call actors Dileep and Nadir Shah for a second round of investigation, as per reports. Also, photos of Suni and Dileep on sets of one of Dileep’s shooting surfaced online on Sunday which has taken the kidnap case of Malayalam actress to a different juncture.